Of course, the 2019 generation packs a far newer A12 Bionic processor delivering "up to" three times as much raw speed as its 2015 forerunner, but for most everyday purposes, the A8 chipset under the hood of the iPad mini 4 is likely to prove competent enough. At the right price therefore, it's easy to understand why fans of compact tablets might still be interested in buying this respectable oldie. $299.99 certainly fits that description when it includes 128 gigs of internal storage space, both Wi-Fi and LTE connectivity, and a full one-year warranty. 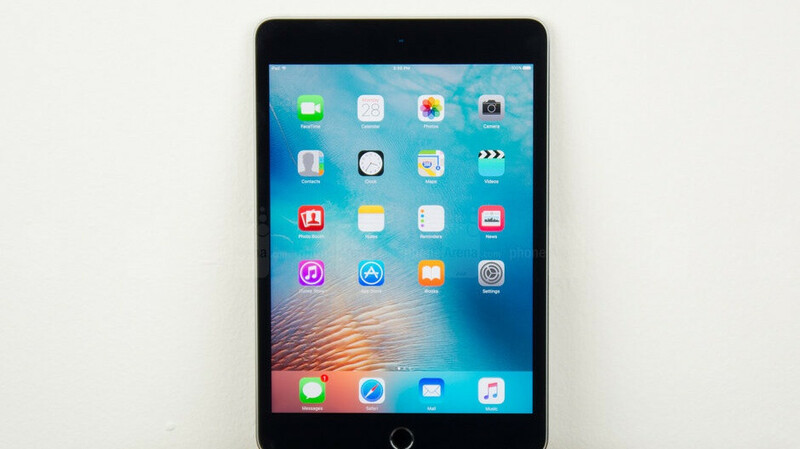 The "catch" is today's killer 24-hour Woot deal involves refurbished units of the LTE-enabled iPad mini 4 in a space gray color only, although the seller must be rather confident about the condition and functionality of the heavily discounted slate if the aforementioned warranty is thrown in at no extra charge. One last detail you need to keep in mind is that the actual warranty seemingly comes from CNB Computers, a company described on its official website as "North America's leading provider of refurbished IT equipment." For comparison, Best Buy has brand-new iPad mini 4 units on sale at the time of this writing at $299.99 after a $100 discount in a Wi-Fi-only configuration. Apple no longer sells this diminutive tablet directly with either LTE speeds or just Wi-Fi support on deck. Finally, the likes of Walmart are currently charging a whopping $500 or so for all-new cellular-capable devices. So, yeah, Woot's savings are definitely substantial enough to make you leave your refurbished anxieties aside.